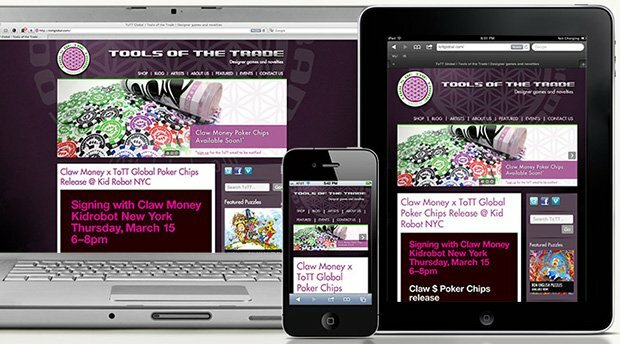 Responsive, mobile-first website for Tools of the Trade, a table-top game company. 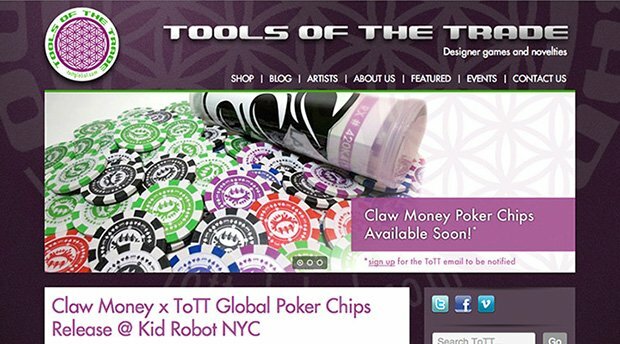 ToTT Global relies on being seen as leaders in producing artist-designed games for the no-tech table-top gaming industry. Their website now reflects their love for technology and being industry experts, while delivering content quickly to their mobile visitors. 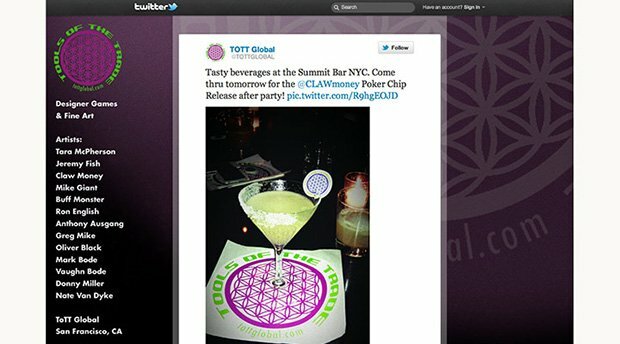 A custom MailChimp email template accompanied the new website, as well as social media assets. I designed and coded a new WordPress theme to replace their existing one. I designed and coded a new MailChimp email template to replace their existing one.